Safeguard your ears! 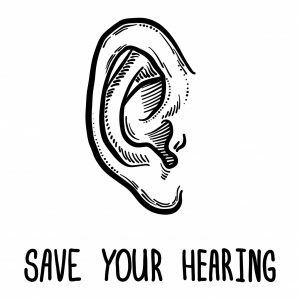 Everyday life can be loud, but ear protection can help save your hearing. This month’s technology spotlight is all about what you can use if you find yourself exposed to loud or constant noise. These are the most common. You can pick from many different types at your local drugstore. 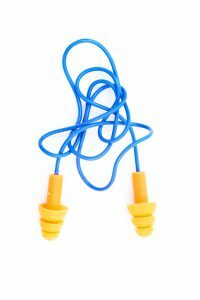 How to use: They vary by brand, but usually you pinch/twist and insert into the ear canal, where they’ll expand, attenuating sounds to a safer level. They are typically made of foam. Keep in mind: Use each pair only once, and if your hands are dirty — if you’re on a job site, for example — these might not be the best option. Similar to the disposable plugs, these come in silicone or moldable varieties. How to use: The silicone plugs are inserted directly into your ear, and do not expand to the shape of your canal. Moldable plugs, on the other hand, are made from a putty type of material that conforms to the contours of your ear. These last much longer than the disposables, but will eventually break down. Keep in mind: Reusable plugs come in industrial, musician, or everyday-use varieties. 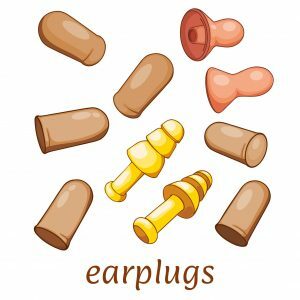 Often referred to as “ear-muffs”, these are over-the-ear products often found in the safety section of your local hardware store. They resemble a pair of headphones. How to use: The simplest ear protection out there. Just place over your ears. Keep in mind: Maybe the best option for on-the-job ear protection, attenuating not only noise, but keeping out dirt and debris. 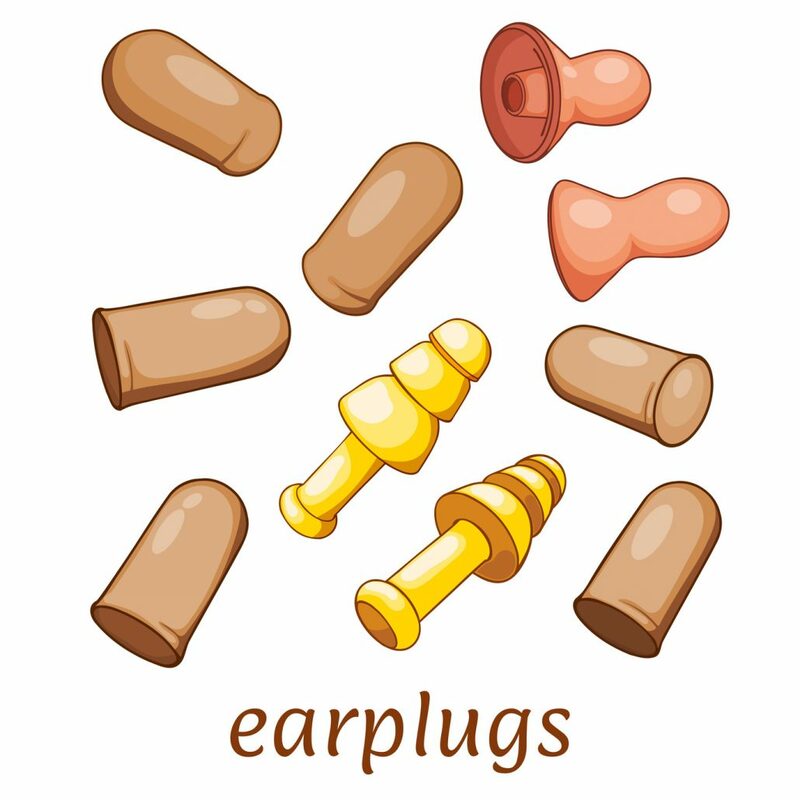 Blog: Did you know you can use over-the-ear protection at the same time as disposable or reusable plugs? 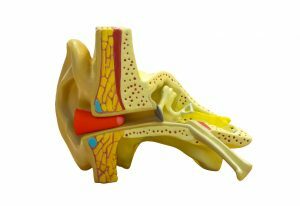 These are the ones you’ll want to talk to an audiologist about. Custom earplugs can be made for everyday sound attenuation, specialized jobs, or musician needs. 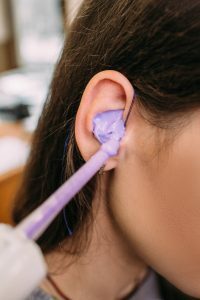 How to use: This protection is customized to the shape of your ear using a mold made by an audiologist. Blog: Customs are created just for you, according to your specifications and needs. Here’s how. For each type of hearing protection, there are brands that cater to specific needs. Some will be better for sleep, others for noise reduction, even others for outdoor activities such as hunting. It’s important to try out a few disposables or reusables before you find one that suits your lifestyle, or talk to your audiologist if you’re interested in a custom pair. Regardless of what type you decide upon, it’s always a good idea to get some expert advice. 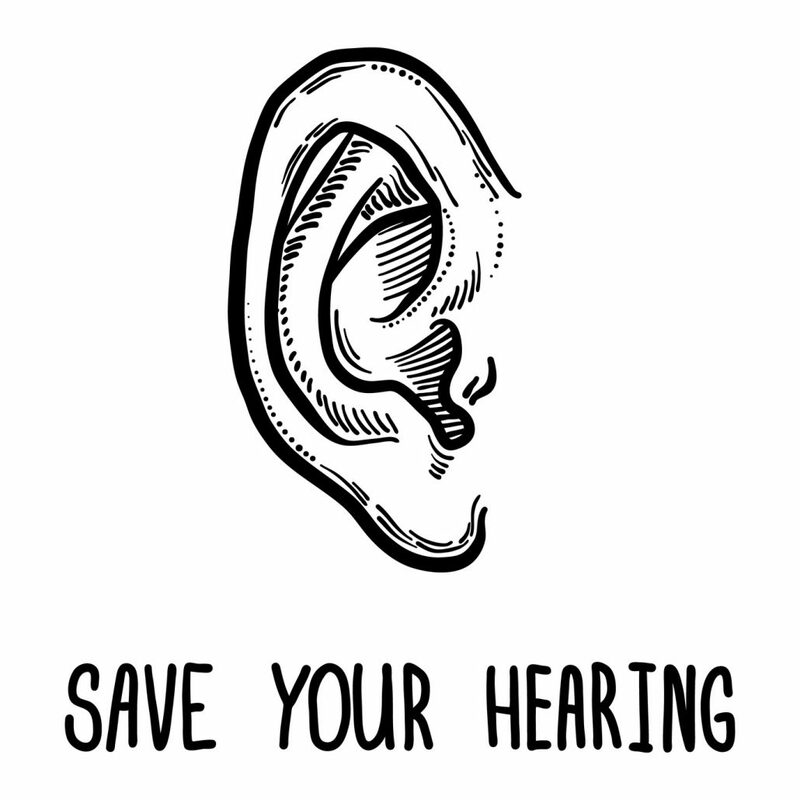 An audiologist can test your hearing protection against the amount of noise you are routinely exposed to. Follow our blogs this month for a further breakdown of each category! You can follow along on our blog page, or find the updates here, which we’ll be updating as we go along. You can compare ear plugs by their NRR*, or noise reduction rating. These are often displayed on their respective packaging. 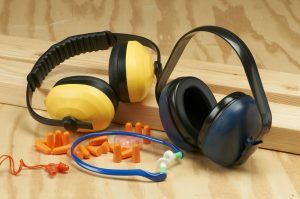 *The noise reduction rating is the “unit of measurement used to determine the effectiveness of hearing protection devices to decrease sound exposure within a given working environment.” Earplugs reach (generally) up to 33, while ear-muffs (or over-the-ear protection) can reach to around 30 or 31. These ratings help you determine how much noise is being reduced. They’re a good thing to keep in mind when purchasing earplugs.